Sakura looks like a real lady here! 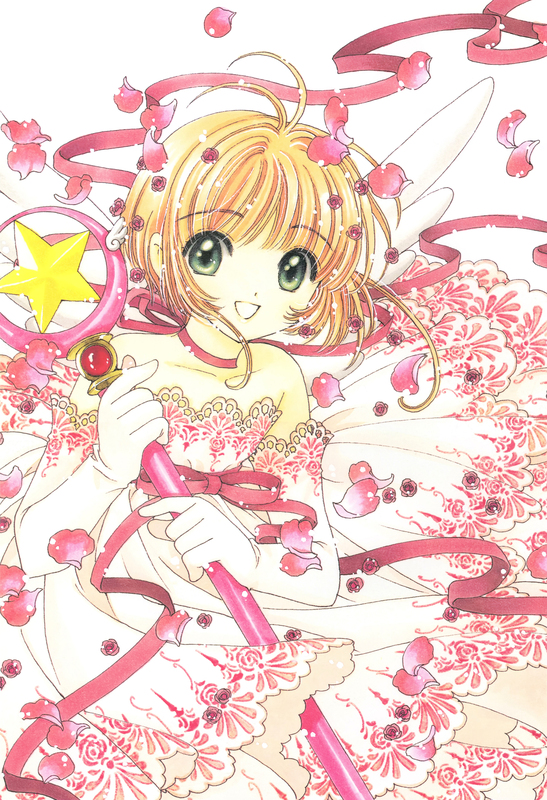 I really like this dress, I wish CLAMP had made a full version of it... The ribbons are so pretty and I love the lace! 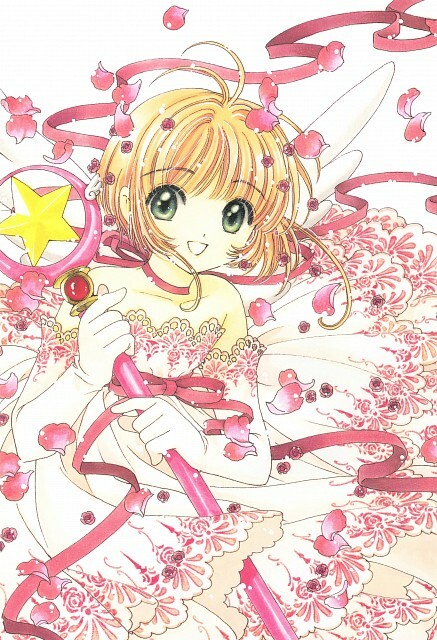 Those clothes are beautiful (i want to see a full version ^_^) and Sakura is as sweet as always. A very nice picture, definitely one of the best. tu trabajo esta super excelente! look at the details on her dress! the dress is just beautiful?